Thank you to everyone who helped support us on our $150k KickStarter! 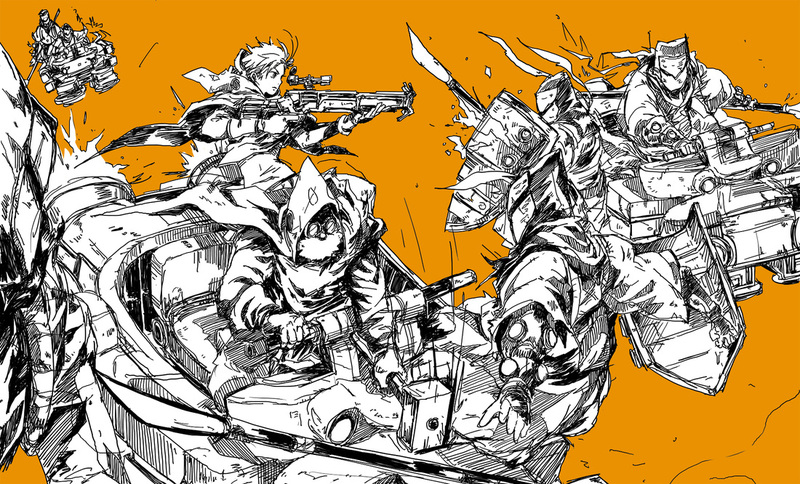 We were able to more than double our original goal and now our dream to make ﻿Aegis Defenders﻿ a reality has come true. 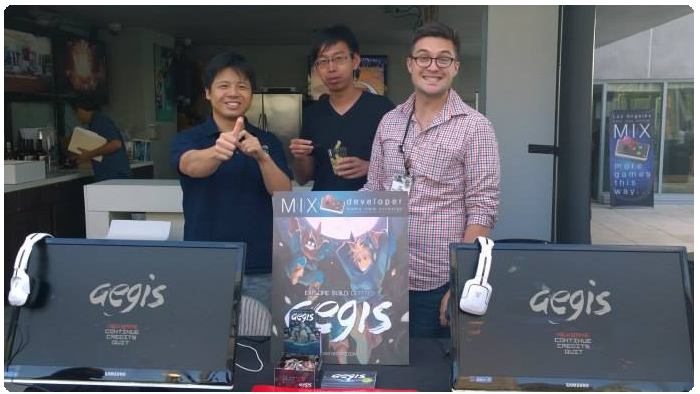 Founded by Bryce Kho, Lifu Lin, and Scott Stephan - all former USC Graduate Students - in April 2014, Guts Department's mission is to create games that reinvigorate the wonder of 16bit era games with innovative gameplay and compelling worlds. Some of our past projects include Anamnesis, Bloom, and Aero. 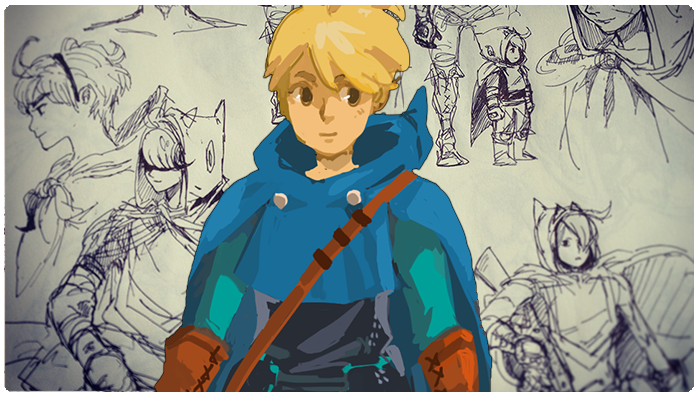 After successfully funding for $150k via Kickstarter, we are currently working on developing our first title Aegis Defenders.